When it comes to promoting your company online, there are numerous steps that can easily overwhelm your marketing team. Publishing content on a scheduled basis and tracking analytics is time consuming, to say the least. Another challenge comes from promoting your content and offers to the right people, based on their stage of the buyer’s journey. 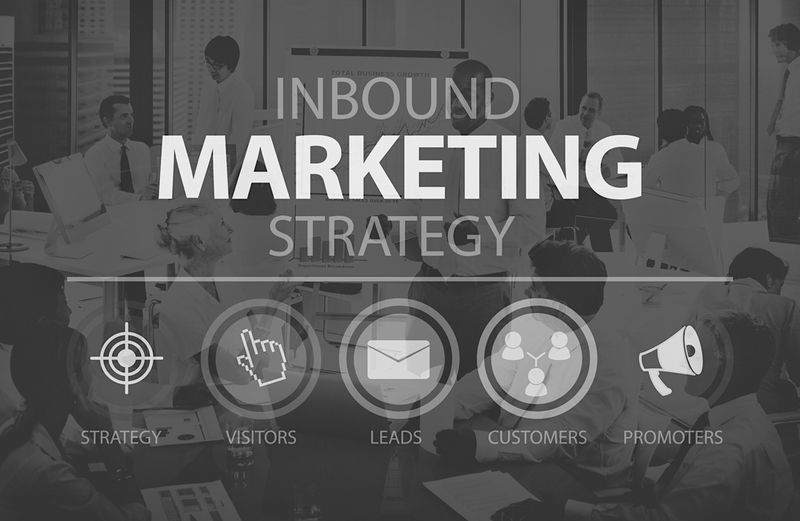 This is where the inbound flywheel can be a vital component to attract, engage, and delight your leads and customers. We’ve previously shared the significance of the inbound flywheel and how it can benefit b2b SaaS companies. To best prepare your company for the next quarter of 2019, here’s how the inbound flywheel is making an impact in b2b marketing and sales.